Provide clients with a comprehensive engineering service to complement their in-house technical teams. Due to platform life extension caissons have been in place longer than planned. All operators have similar experiences of caisson deterioration or loss. Caissons are often safety critical and / or production critical. The loss of a caisson can threaten the jacket and structure and subsea equipment or pipelines. Often no simple replacement scheme was built into the original design and a new scheme is required to be developed. Design documentation needs to be sufficiently comprehensive for submission to client and verifying bodies as required. Extensive track record of successful caisson replacement – over 45 caisson projects completed at FEED level, detail design and fabrication. Optimus have completed upwards of 50 caisson projects across a large range of clients from discrete repairs, swage liner installations to full caisson replacements. 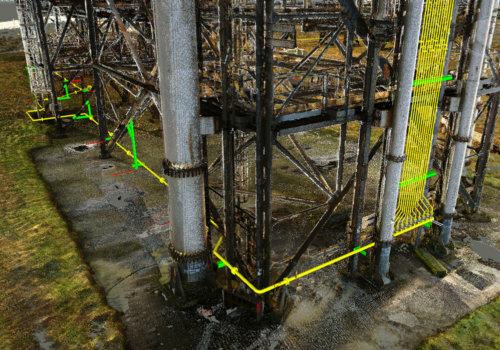 We are confident that we have seen most of the issues that can occur with brownfield caisson scopes and we utilise that considerable experience to leverage value for our clients in future designs. Optimus were tasked, at short notice, with providing full detail design for a swage liner repair and a full caisson replacement using mechanical connectors for the same caisson. The timescales and condition of the caisson were such that the client required both options to be progressed while the most appropriate option was determined. A fatigue analysis was conducted and the results were used to aid the client in the decision making process. 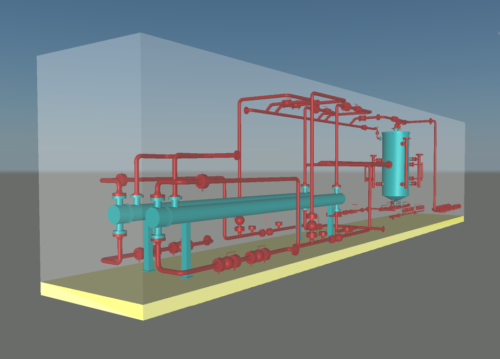 Optimus provided engineering and design drawings for both scopes as well as providing package engineering services for procurement of the replacement caisson and connectors. 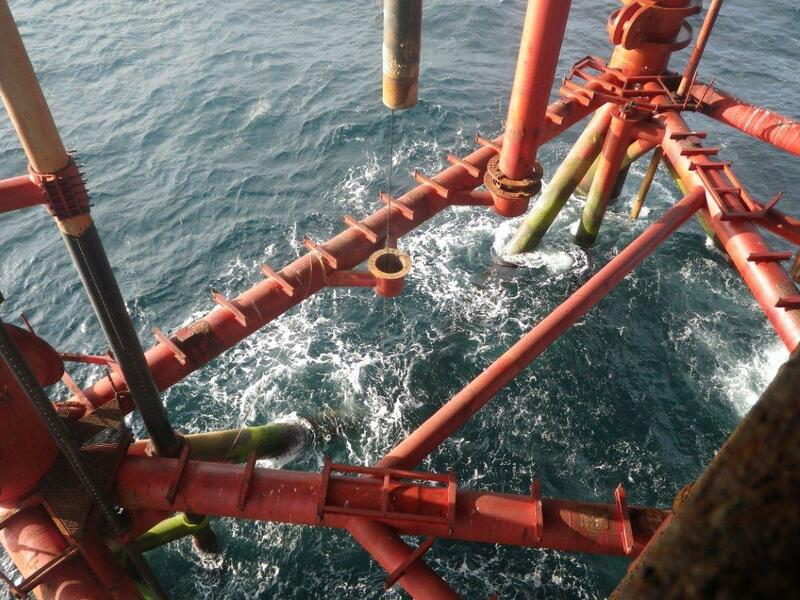 Use of mechanical connectors is becoming a common option for the full replacement of caissons in the North Sea. They remove the need for offshore welding and therefore significantly reduce the offshore construction time. Optimus have worked closely with the connector vendors on several scopes and have a good working relationship. Optimus were contracted to provide an installation scheme for a welded caisson on the client installation. 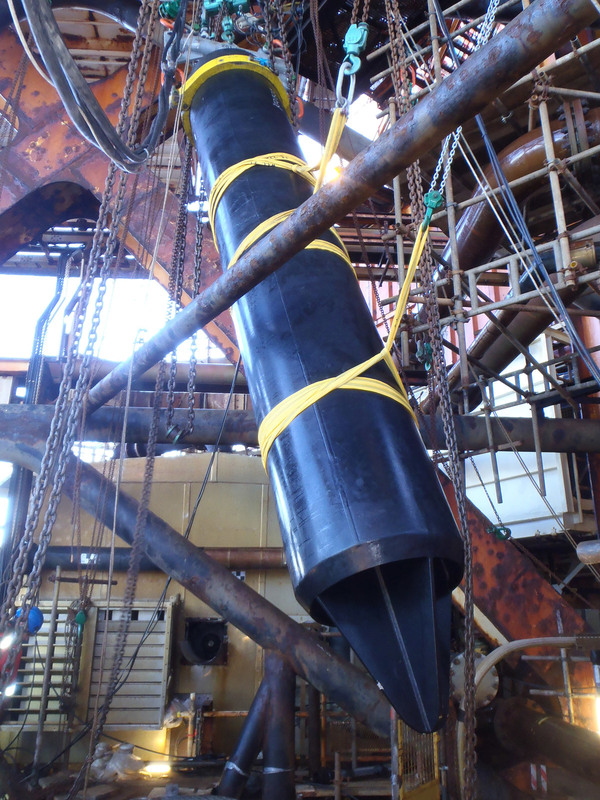 In addition, a subsea guide clamp was required to be designed and fabricated in a short timescale to meet a pre-arranged DSV booking to ensure that it was installed before the planned caisson installation date. 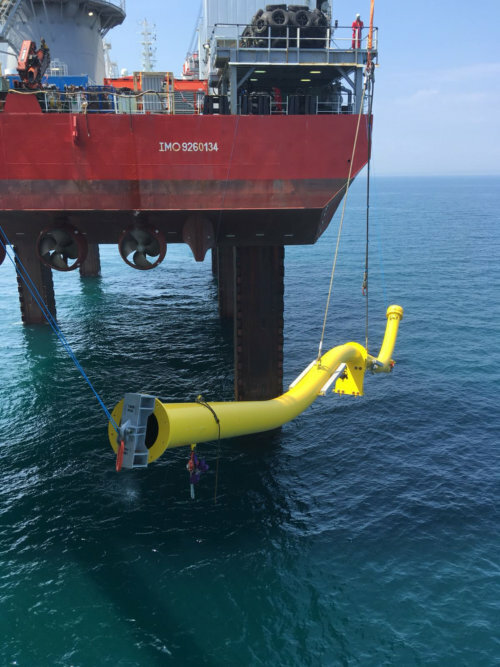 Optimus were able to adapt an existing installation methodology for this caisson that utilised mechanical connectors. The change to the scope and spool connection method was driven by the client. The mechanical connectors had previously removed the need for offshore welding, however, the client’s change in priorities and time constraints meant that welding was the only option. This study was completed to advise the client on a recommended methodology for replacement of a 1230mm diameter, non-hazardous seawater discharge caisson. Optimus considered multiple options across variables such as removal location, removal routes, cutting options, replacement connection type, replacement material and corrosion protection, increased design life. Optimus completed a systematic study to make clear recommendations on the most appropriate option with clear value proposition.